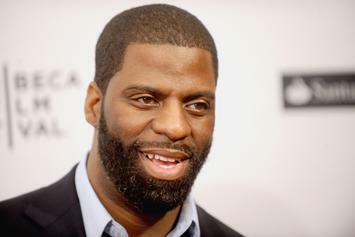 Rhymefest Compares Old Kanye & New Kanye In "Rate The Bars"
Rhymefest rates bars from Kanye West, Lupe Fiasco, G Herbo, and more of Chi-Town's finest. 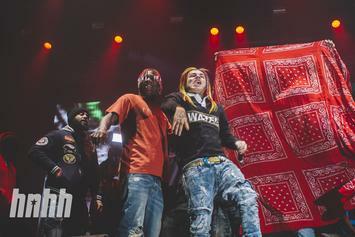 Tekashi 6ix9ine has no fear of Chief Keef or Chicago. 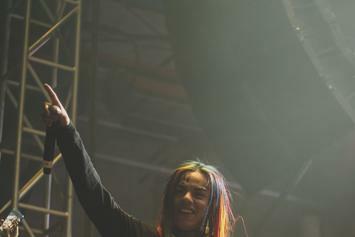 Tekashi 6ix9ine announces an international tour, but Lil Reese has something to say. 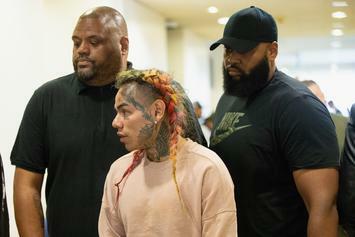 Tekashi 6ix9ine files a PSA. 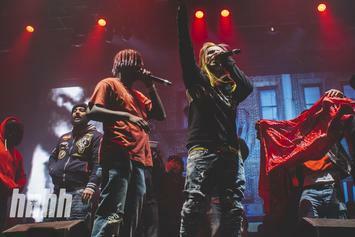 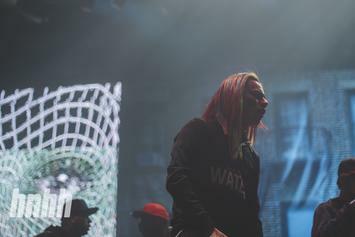 Tekashi 6ix9ine is on a mission to get every Chicago rapper to hate him. 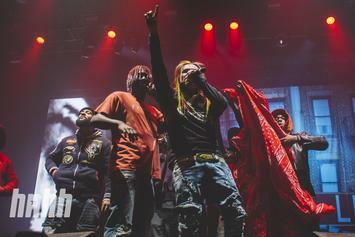 Tekashi 6ix9ine says GBE is "big mad." 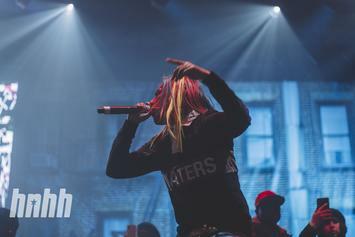 Tekashi 6ix9ine wants all the smoke, apparently. 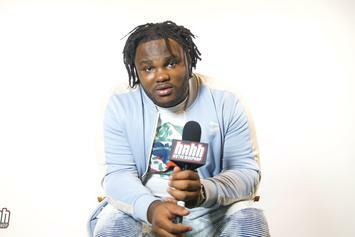 Tee spends time on the "O Block." 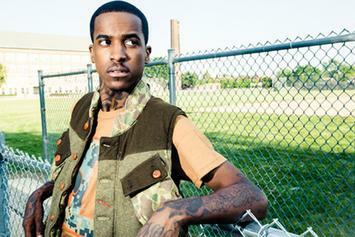 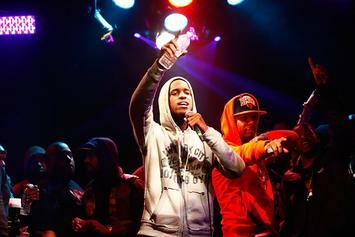 Lil Reese is allegedly being held in Cook County jail. 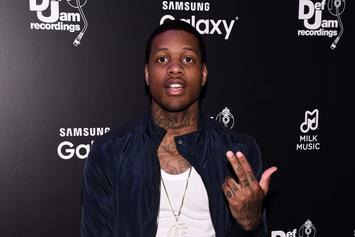 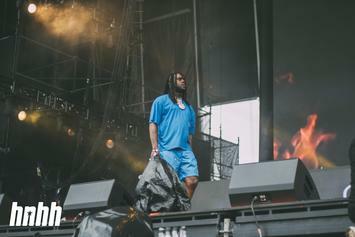 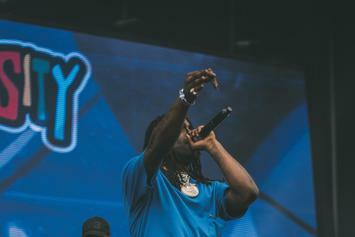 Lil Durk Apparently Declined To Spit A Verse On Chief Keef's "Don't Like"
In Young Chop's recollection of the making of "Don't Like," Durk opted out, Reese opted in. 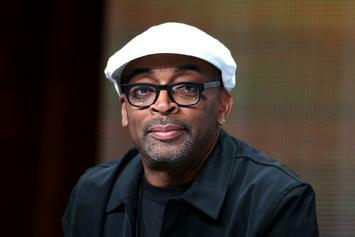 Rhymefest, Lil Durk, Lil Reese, & Lil Bibby Blast Spike Lee's "Chi-Raq"
Rhymefest on Spike Lee: "you owe Chicago an apology." 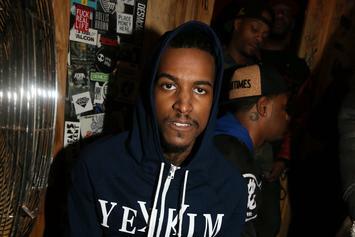 Lil Reese was reportedly arrested yesterday for felony possession of a firearm. 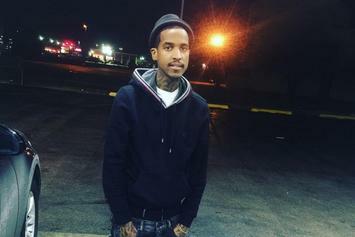 Lil Reese Accuses 2 Chainz Of Stealing Hook For "Wuda Shuda Cuda"
Lil Reese calls out 2 Chainz on Twitter for "Wuda Cuda Shuda" hook, which he believes is stolen from his verses on Lil Herb's "On My Soul."